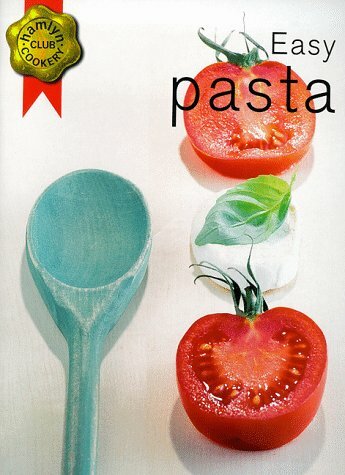 This pasta cookbook offers a variety of recipes to choose from. All the recipes are easy-to-follow and the majority are also quick to prepare. It is part of the "Hamlyn Cookery Club" series, the volumes of which contain over 100 recipes each and nearly every recipe is illustrated with a colour photograph of the finished dish. There is also an informative introduction to each title.